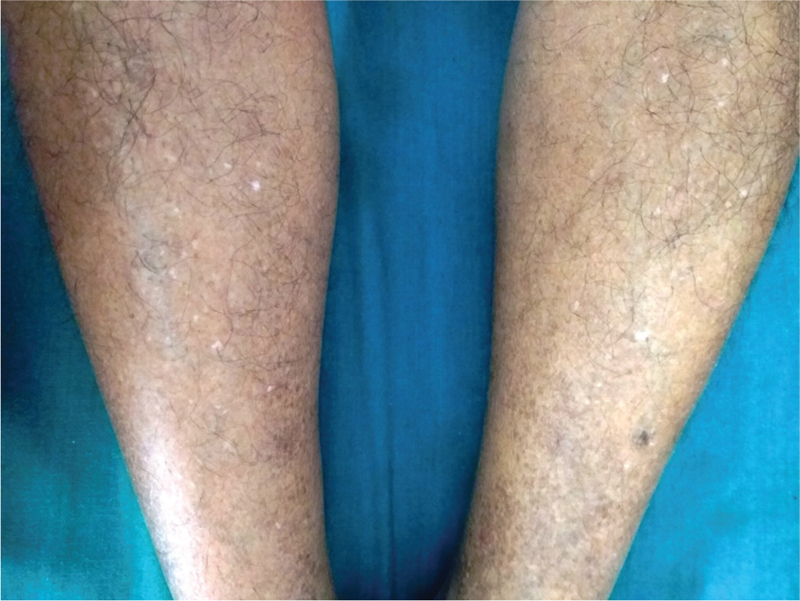 Pigment International, a publication of Pigmentary Disorders Society (PDS), India, is a peer-reviewed online journal with Semiannual print on demand compilation of issues published. 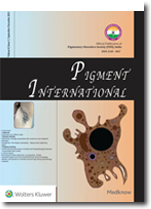 The journal’s full text is available online at http://www.pigmentinternational.com. The journal allows free access (Open Access) to its contents and permits authors to self-archive final accepted version of the articles on any OAI-compliant institutional / subject-based repository. The journal does not charge for submission, processing or publication of manuscripts and even for color reproduction of photographs.